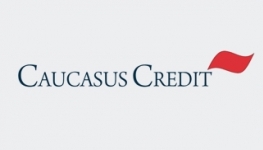 Caucasus Credit was founded in 2011 by Georgian and US partners. The company funds with low cost and flexible credit a working capital of auto dealers operating on the market, who order automobiles from foreign markets with the intent to resell. The company has extended nearly ten thousand such loans since inception. 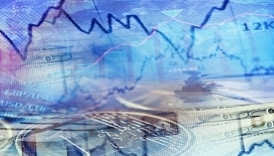 Its revolving credit portfolio varies from USD 5 to 8 million seasonally. Caucasus Credit funds automobile import from US, Europe and Japan. Its credit products also include funding restoration of damaged automobiles. 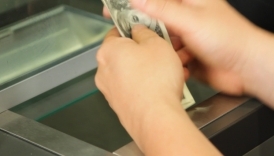 Loans approval and issuing process is nearly instant and are just a phone call away. Auto dealers repay the loan after selling the funded automobile.